A compilation of Marianne's Decca recordings with tracks from all 4 of her Decca albums, and various non-album singles. 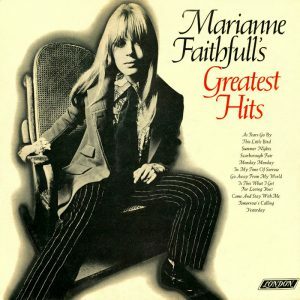 In the U.S. the album was released as Marianne Faithfull's Greatest Hits with slightly different cover art. 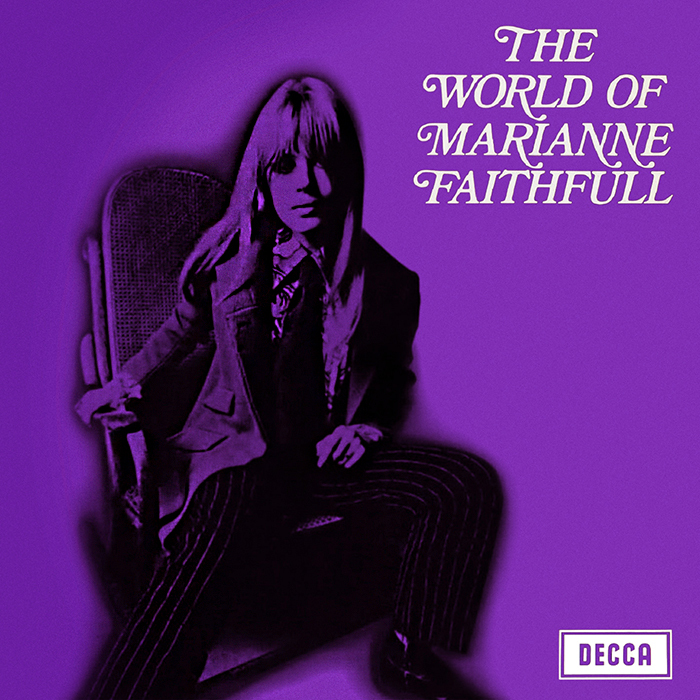 The U.S release of 'The World of...' was retitled 'Marianne Faithfull's Greatest Hits'.